I have to admit, I didn’t know who he was! Until I looked at his picture! He has already received the title of Order of the British Empire for his services to drama and now has the title of Sexiest Man Alive! 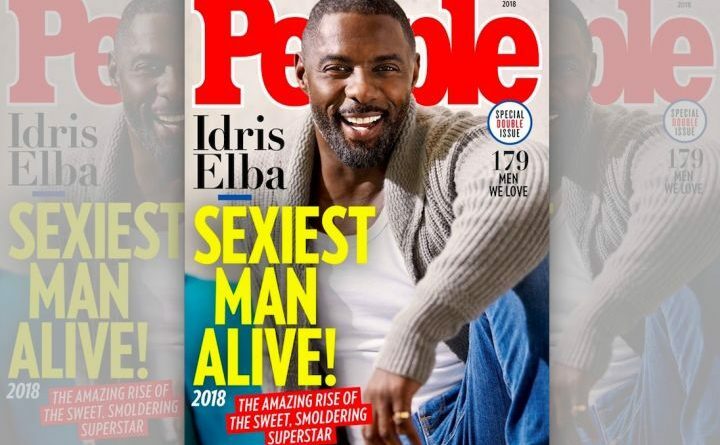 From his breakthrough role in America as drug kingpin Russell “Stringer” Bell on HBO’s hit series The Wire to his commanding portrayal of Norse God and Asgardian gatekeeper Heimdall in Marvel’s Thor franchise, the British heartthrob, 46, has become one of Hollywood’s biggest and sexiest stars!